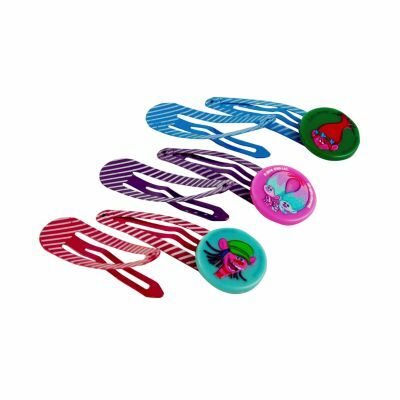 DREAMWORKS TROLLS: Troll-tastic Hair Accessories by Goody! 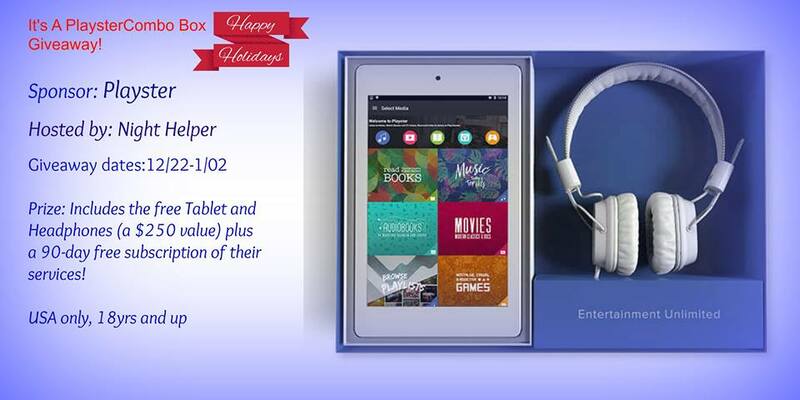 Welcome to “the PlaysterCombo Box ,Tablet and Headphone/ 90-day free subscription Giveaway”! 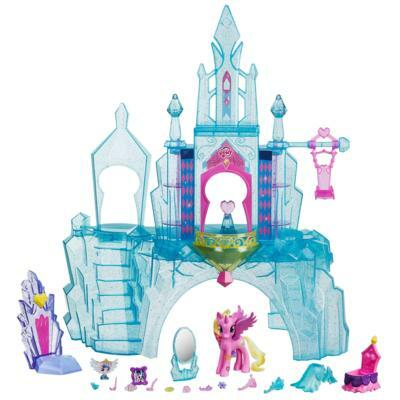 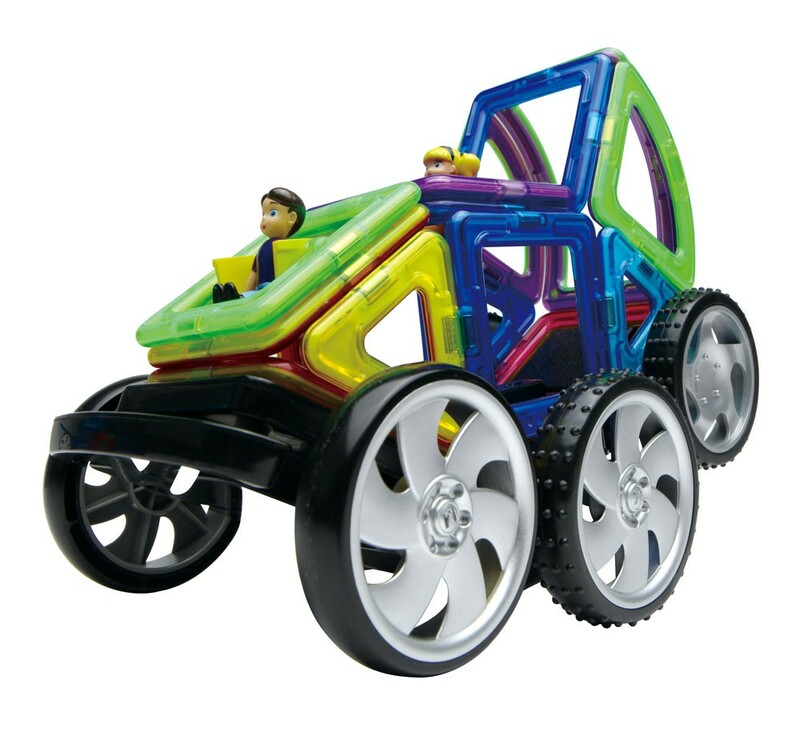 2016 Holiday Guide Featuring MAGFORMERS Build & Go RC Cruiser Set!! 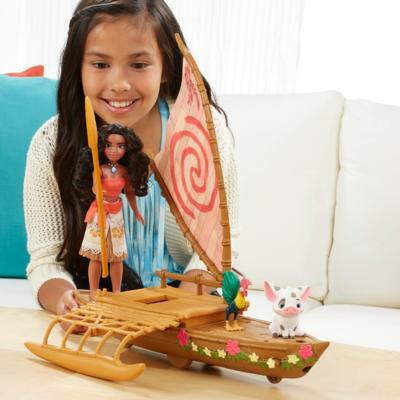 Isabelle Grace, beautiful personalized jewelry! 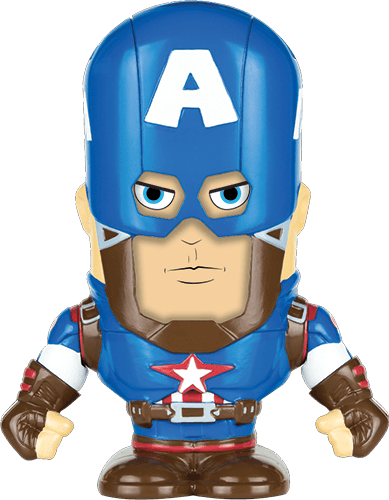 Attention all Marvel Avengers fans, App Dudes are ready to bring your favorite Marvel Super Heroes to life! 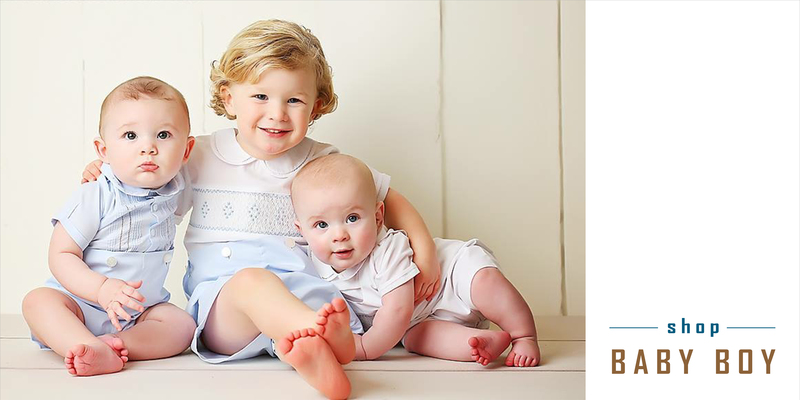 Feltman Brothers , cute clothing for Newborns and Toddlers! 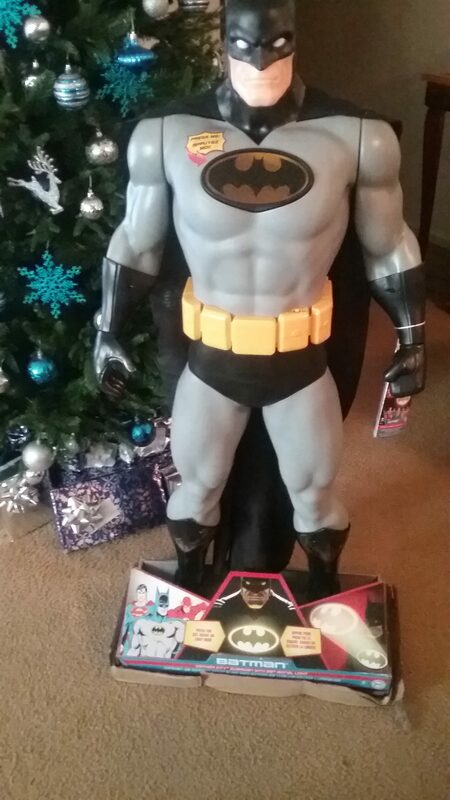 2016 Holiday Guide Featuring Big-Figs Colossal DC Universe 48.5″ Gotham Guardian with Bat Signal Light From JAKKS Pacific Toys! 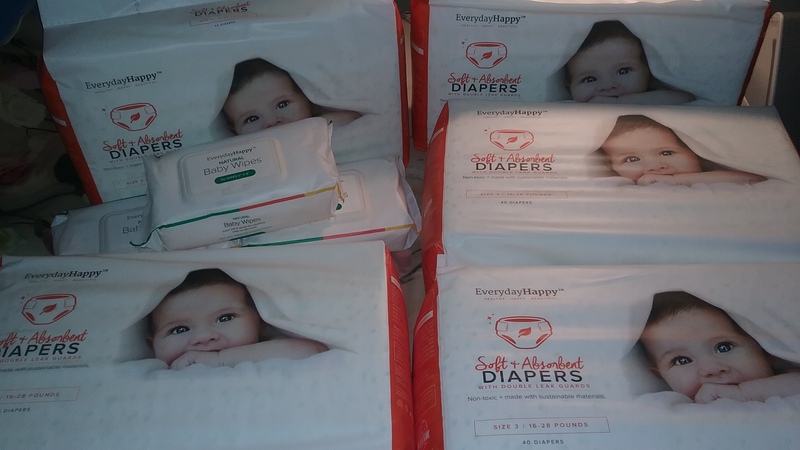 2016 Holiday Gift Guide EverydayHappy, a gift for that new mom! 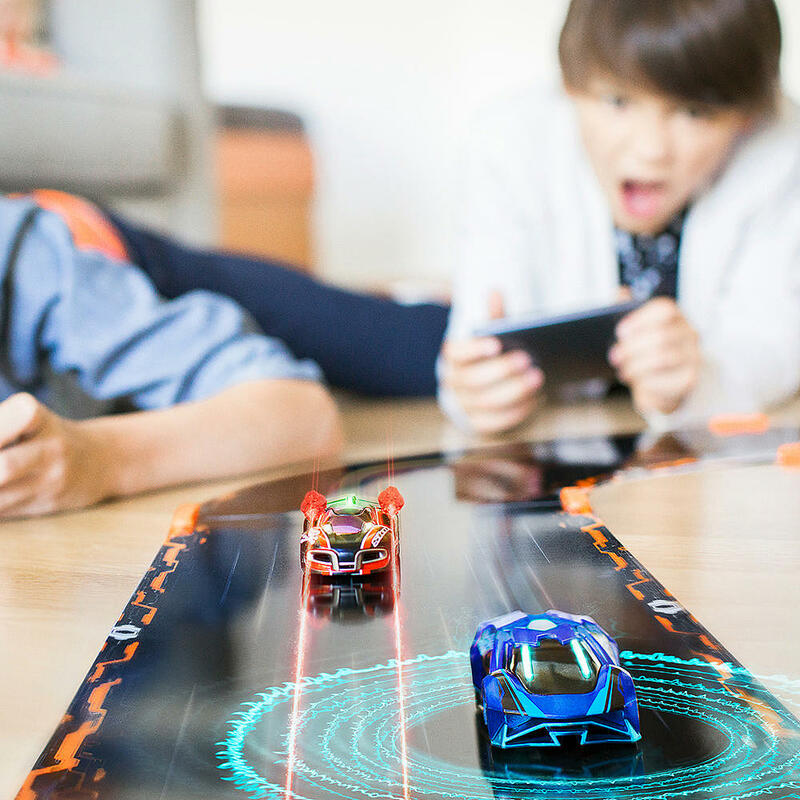 2016 Holiday Gift Guide Anki OVERDRIVE Starter Kit, the world’s most intelligent battle racing system! 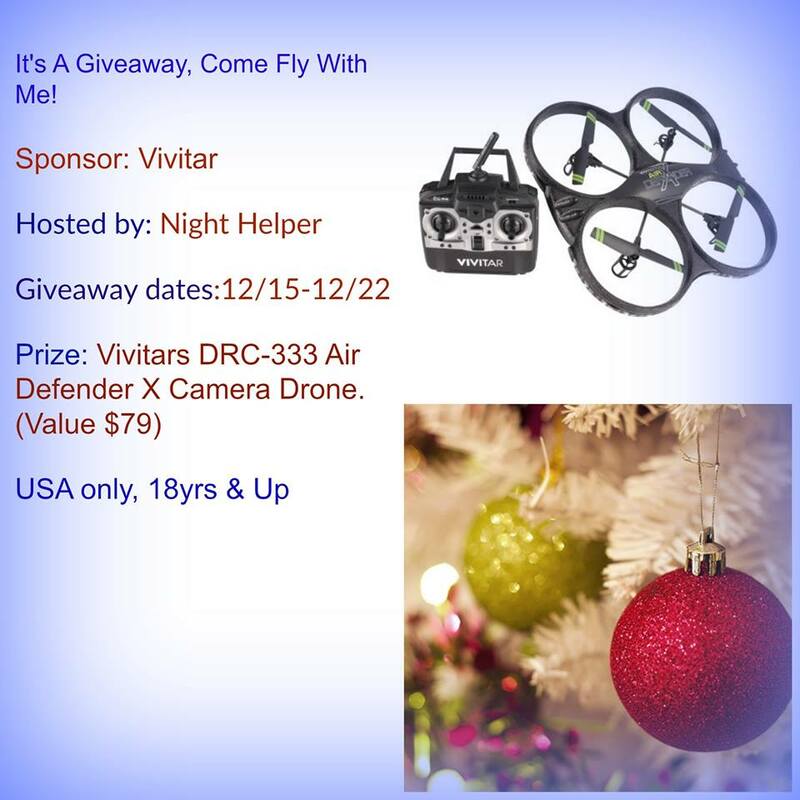 It’s A Vivitars DRC-333 Air Defender X Camera Drone Giveaway! 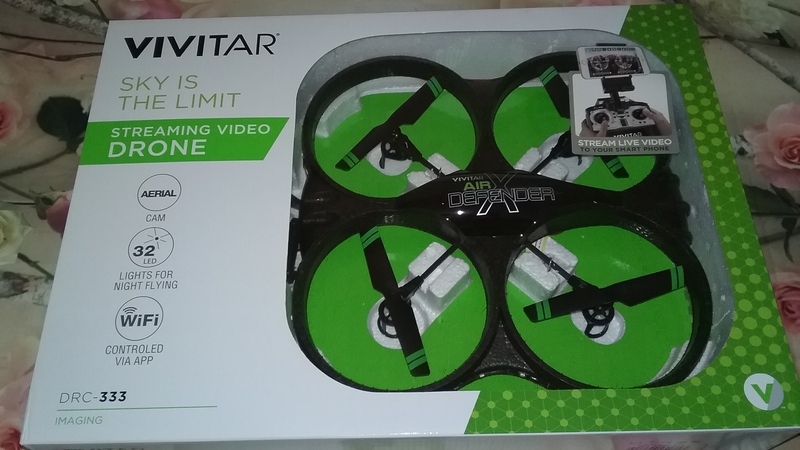 2016 Holiday Guide, Come Fly High With Me With Vivitars DRC-333 Air Defender X Camera Drone. 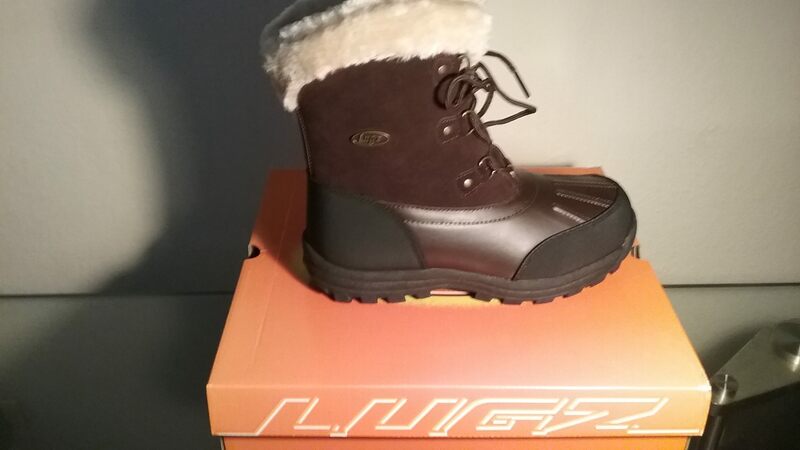 Lugz Women’s Tallulah Boots, keeping your feet cozy and warm this winter! 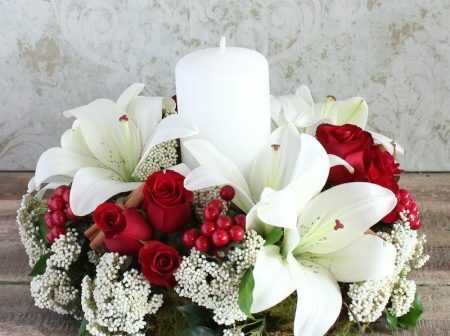 Beautiful Christmas Flowers from Florist With Flowers, Flowers to accent any home! 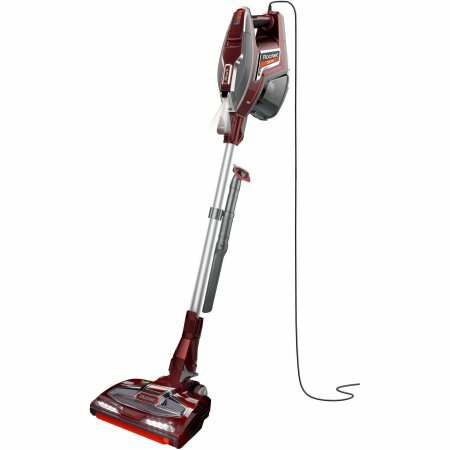 Just In Time For The Holidays, SKYLANDERS New Jingle Bell Chompy Mage.